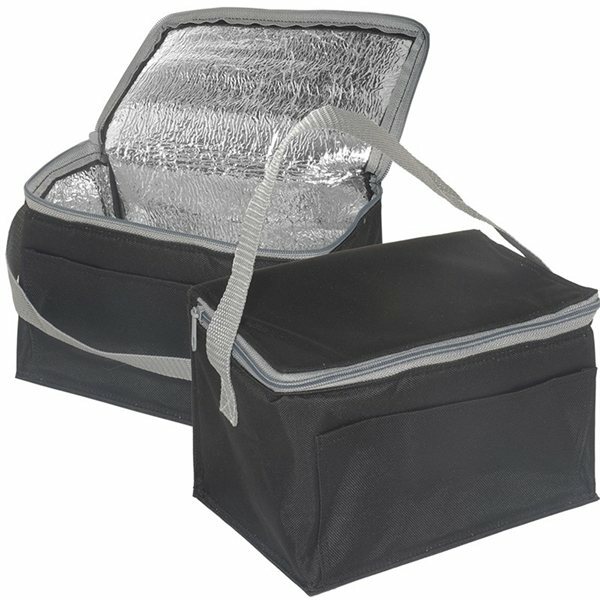 Lunch tote made with 600D Polyester with PU backing and Aluminum foil lining padded with 3mm PE Foam. 1" Nylon web strap . 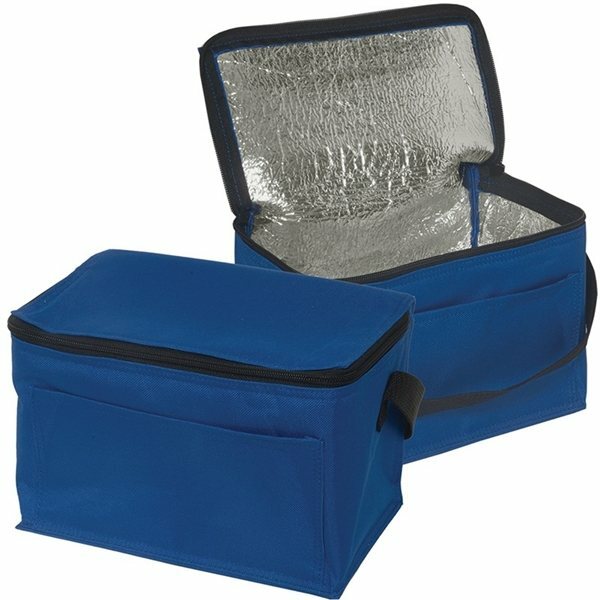 Keeps food and beverages hot or cold . We gave them to the instructors throughout our appreciation week. Everybody loved it. Everyone who got one LOVED them! 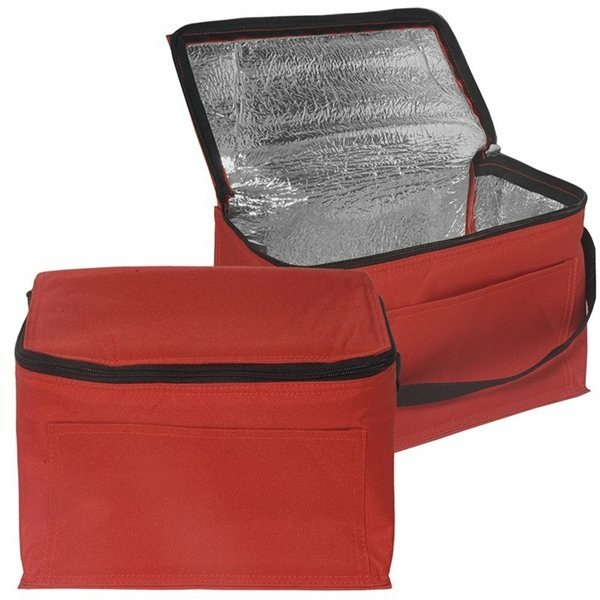 the good sturdy feel of the whole product, feels like good quality. top quality. Also, my usual supplier was unable to provide this item for me. Found AnyPromo on the web. Delighted! The product continues to be bought frequently through the years as our clients ensure that it stays on desks. 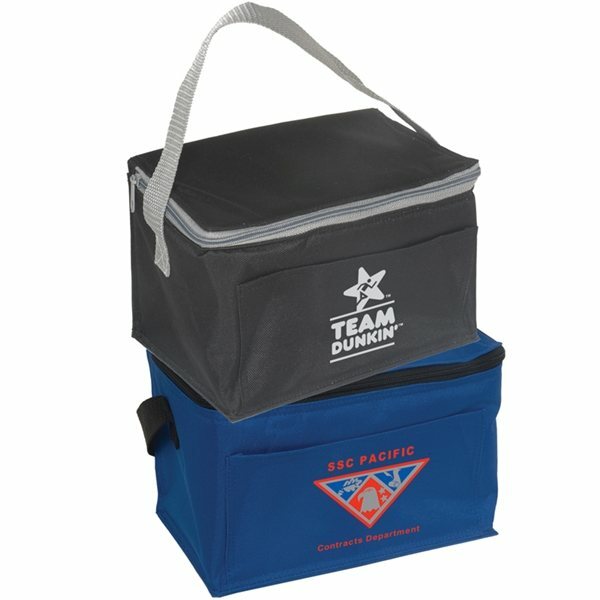 AnyPromo's customer service is excellent. The ordering process went smoothly from beginning to end. It is exactly what I was looking for. the words on the inside are easy to read.